Vikings coach Mike Zimmer sat with the NFL’s reigning No. 1 defense in February and wondered, “Do we need to do something different, even though they’re converting one third down per game?” Zimmer’s honest offseason assessment led to the eventual answer of yes, get more pressure on the quarterback — especially up the middle. Enter DT Sheldon Richardson, a free-agent prize signed this offseason to a one-year, $8 million contract lined with another $3 million worth of incentives. That’s a lofty investment for a defense that was as close to perfect as any in the league last season. Look deeper and you’ll find just 6½ of the Vikings’ 40 sacks came from defensive tackles. That’s not ideal for Zimmer’s scheme, which was in place when Geno Atkins became a quarterback’s nightmare as a tackle for four seasons in Cincinnati. Pass rushers coming off the edge to take down QBs are the most celebrated, but teams featuring interior pass-rushers applying pressure often wreak the most havoc. That’s where the Vikings’ new addition, defensive tackle Sheldon Richardson, comes in. 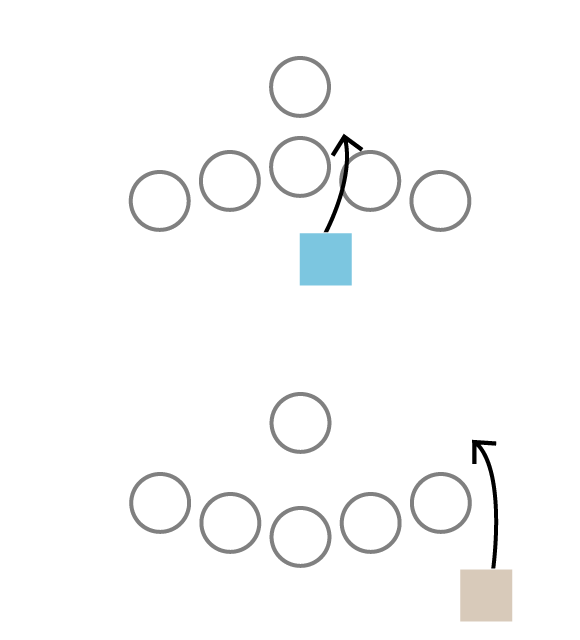 Richardson’s interior push could create a nastier Vikings’ defense straight up the middle. Richardson was a top-20 interior pass rusher for the Seahawks last season with 36 total pressures (hurries, hits and sacks), according to Pro Football Focus. But he had just one sack, meaning he lacked “the vanity and the numbers,” Richardson said, that often accompany a highly coveted free agent. He could become one of 2019’s top free agents if he reaches the ceiling the Vikings expect. Along the way, Richardson also would make life easier for the Vikings’ top two pass rushers off the edge in Hunter and Everson Griffen.